Room 1201,HuiJin Center,No. 65 Dagubei Road,Heping District, Tianjin, China. 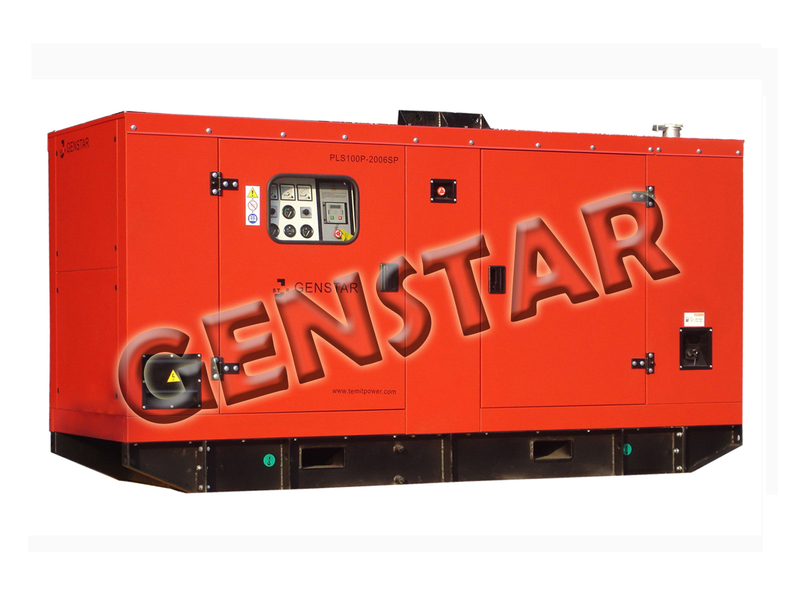 model can supply above specified overload standby power for 1 hour in 12 hour. is peak continuous rated and don't allowed continuous. Standard reference conditions 27℃ Air Inlet Temp, 152.4m (500ft) A.S.L.60% relative humidity. All engine performance data based on the above mentioned maximum continuous ratings. Fuel consumption data at full load with diesel fuel with specific gravity.